Convert HTML to TIFF in batches without troubles! You are here: CoolUtils > Total HTML Converter > Convert HTML to TIFF in batches without troubles! Interface languages: English, Spanish, German, French, Russian, Japanese. Through the Total HTML Converter, turning an HTML-based web page into a TIFF (Tagged Image File Format) file has never been more fun! Whatever the size of the webpage you’d like to fax, our HTML to TIFF Converter helps you compress that page into a compact TIFF file making it fast and more efficient to send through your fax machine. Fit the content to page size. Add content to the header. Define properties of the footer. Wait though, there’s more. With the Total HTML to TIFF Converter we give you have the option of visually enhancing your TIFF files through the inclusion of rendered objects – (or adding none). Play with it until you decide what looks best; background images, uploading image files, and adding shapes are all possible. That’s not all! Total HTML to TIFF Converter also provides users with access to several different powerful compression options including: LZW, RLE, JPEG, Bilevel Huffman, Bilevel Group 3, 4, and more. We even give you the option to forego compression completely. 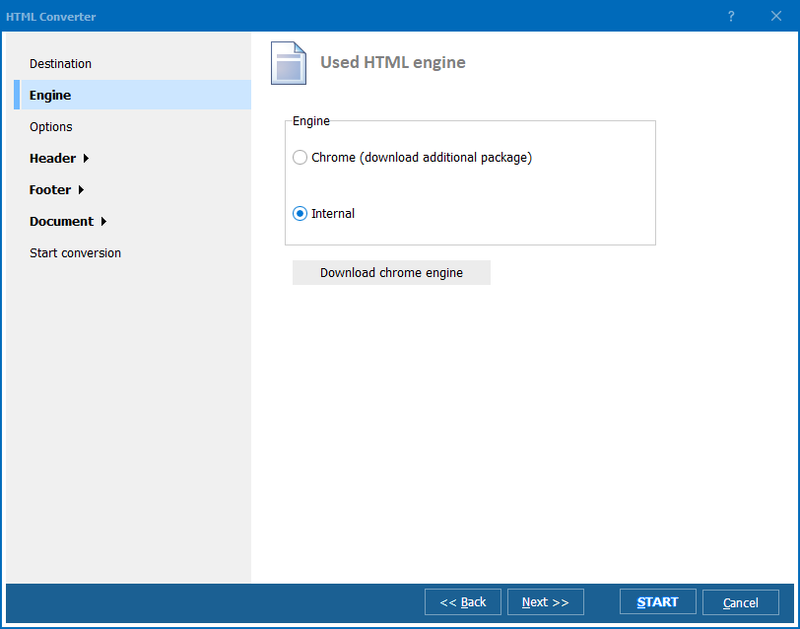 While there are other converters out there, none of them can compare to the Total HTML Converter when it comes to ease of use, and respect for our user base. By choosing our app, you’ll have at access to an intuitive, robust tool that is sure to make your computing life easier. 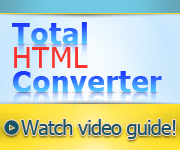 Give it a try and learn firsthand the difference the Total HTML Converter can make. Right now we’re offering a 30 day free trial. We support a variety of interface languages including: English, Spanish, German, French, Russian, Dutch, Swedish, Italian, Portuguese, Czech, Japanese, Chinese, and Korean. "We use TotalHTMLConverter in one of our medical software products to generate reports. Our software produces HTML output which is then being converted by means of this tool. 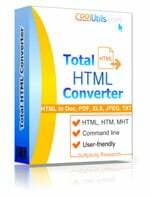 We have chosen TotalHTMLConverter by CoolUtils because of ease of use and integration in our product. Our technical questions during the integration process have always been answered quickly and fully satisfactory. The tech support has been wide above what we are used to and we can fully recommend not only this product but also the company."